What is the future of Kimball Junction? That’s a question a committee made up of community members attempted to answer as it spent a year and a half crafting a comprehensive plan meant to serve as a guiding document for development and redevelopment in the area. Given the importance of Kimball Junction, everyone in the Park City area has a stake in the answer. That’s why residents need to pay close attention as the process enters a critical phase. 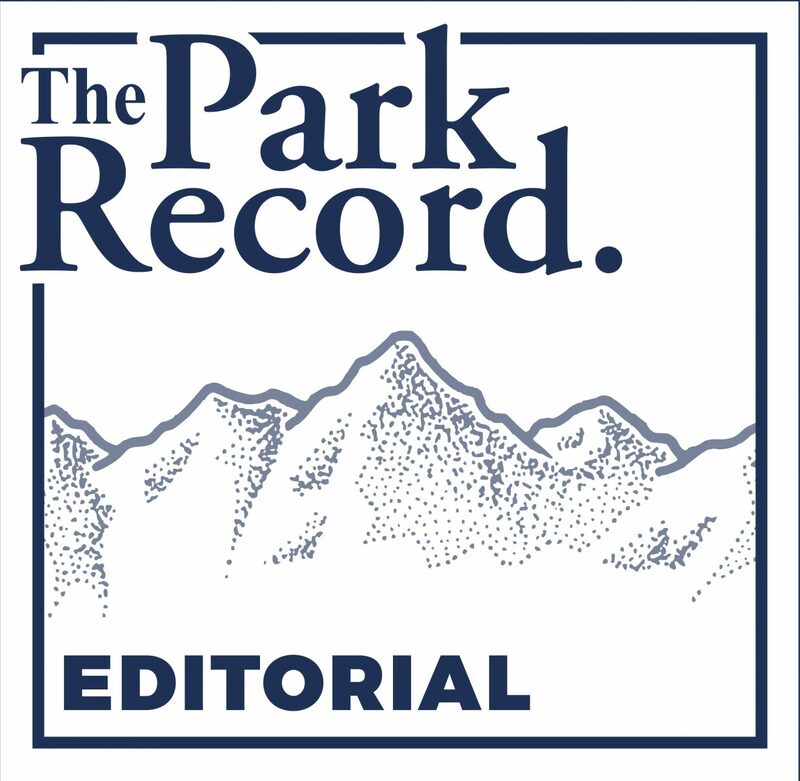 On April 24, the Summit County Council will examine the draft of the plan for the first time, kicking off what is expected to be a months-long series of discussions, after the Snyderville Basin Planning Commission gave it a stamp of approval in February. While transforming Kimball Junction, with its scattershot layout spanning both sides of S.R. 224, into a cohesive neighborhood won’t be easy, the committee’s blueprint offers a number of exciting ideas. The overarching theme is to make Kimball Junction more vibrant and appealing by mixing commercial and residential development with public gathering areas and weaving it all together with pedestrian and bike pathways. One of the most intriguing elements of the plan, for example, specifies that future development should be guided by a pedestrian-first philosophy. Developers would be tasked with outlining how they would accommodate that objective and how their projects would fit in with surrounding developments and the transportation infrastructure. Likewise, owners of existing properties would be encouraged to make the area more walkable by adding amenities like benches and missing sidewalk links. Centralized parking facilities, meanwhile, would be located near developments that generate a lot of vehicle traffic, providing easy access for cars and allowing patrons to park and reach other areas in the neighborhood by foot or bike. Another critical component of the plan, adding more housing at a variety of price points, would go a long way toward both making Kimball Junction active during all hours of the day and giving it the feel of a distinct community rather than a collection of retail developments. Certainly, fixing the problems stemming from the current haphazard development footprint will take years. And the plan is unlikely to please everybody, given its scope and the variety of interests it must juggle. But the solutions the committee detailed represent a significant leap forward. 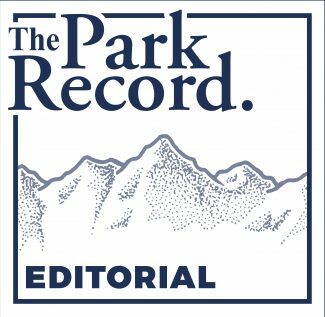 It is now up to residents to let the County Council know what they like and don’t like about the plan so the elected officials can polish it in the coming months and, hopefully, usher in a bright future for Kimball Junction. View the draft of the Kimball Junction Master Plan here.